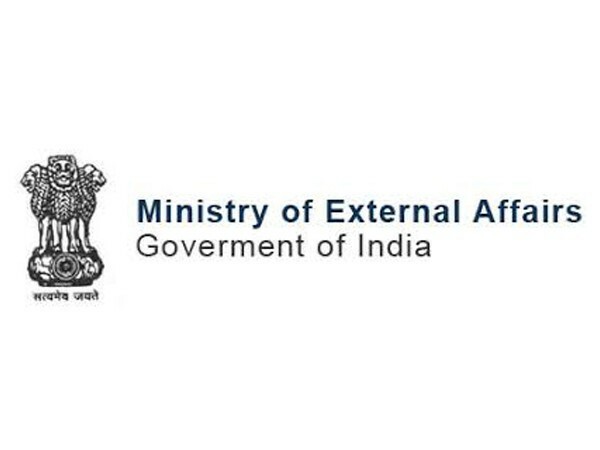 New Delhi [India] May 27(ANI): The Ministry of External Affairs (MEA) on Sunday summoned Pakistan's Deputy High commissioner Syed Haider Shah and lodged a protest against Pakistan's so-called "Gilgit Baltistan Order 2018". New Delhi [India], May 23 (ANI): India on Wednesday summoned Pakistan's Deputy High Commissioner Syed Haider Shah over the killing of a seven-month-old in ceasefire violation by Pakistan. New Delhi [India], April 17 (ANI): Pakistan's Deputy High Commissioner Syed Haider Shah on Tuesday underscored that Islamabad is "always happy to host Sikh pilgrims." New Delhi [India], Apr. 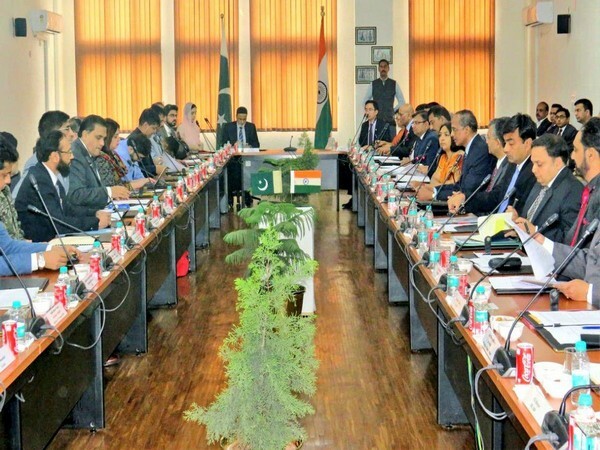 16 (ANI): Amid the ongoing controversy regarding the denial of consular access to Sikh pilgrims visiting Pakistan, India on Monday summoned Deputy High Commissioner Syed Haider Shah. New Delhi [India], Jan 19 (ANI): The Ministry of External Affairs (MEA) summoned Pakistan's Deputy High Commissioner Syed Haider Shah on Friday to voice concerns over continued ceasefire violations and deliberate targeting of innocent civilians by Pakistan security forces.